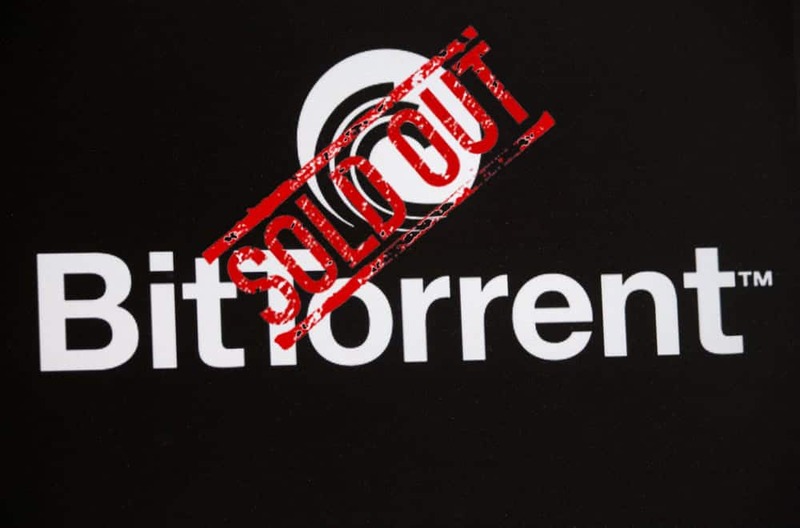 Nearly $7.2 million worth of BitTorrent tokens (BTT) sold out in just a few minutes today on the Binance platform. 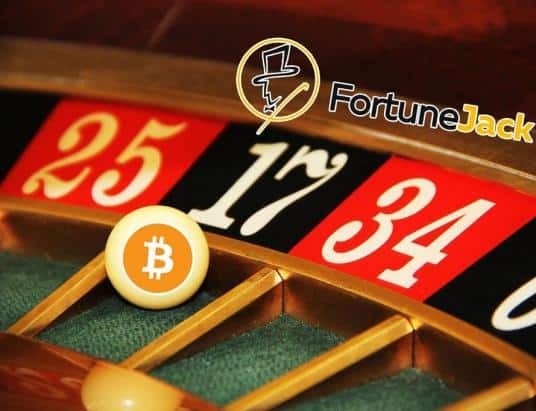 59.8 billion tokens were sold in a public sale on the exchange, despite Binance experiencing significant difficulties that caused frustration for many users. 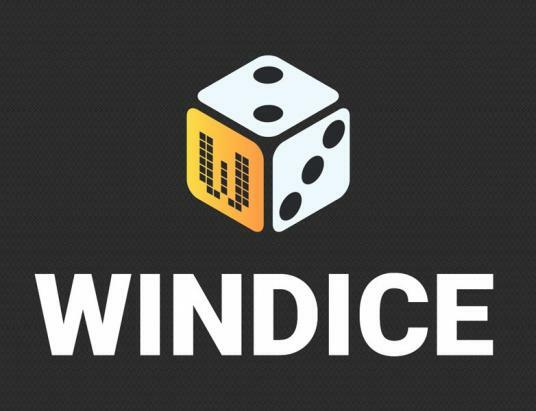 The token sale started at 3:00 UTC, providing two separate sales options for investors. Buyers could purchase BTT using either the Tron blockchain token, TRX, or with Binance’s native token, BNB. 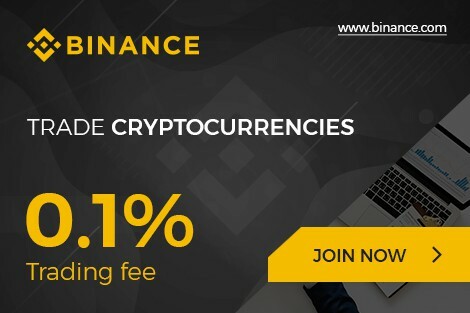 Based on information provided by the Binance site, the tokens were worth $0.00012 during the sale. While BitTorrent has been around for nearly two decades, it has never before offered a cryptocurrency. BitTorrent is a decentralized file-sharing platform which Tron purchased last summer. Earlier this month, Tron released a white paper which detailed its plans for the service. Both sales started at the same time and were slated to end at 10:00 UTC on February 3rd or when the hard cap was reached. The minimum purchase amount was set at 100,000 BTT. According to Justin Sun, Tron founder and CEO, the hard cap of 23.76 billion was realized in less than fourteen minutes for the BNB session. The TRX session took a little longer with the 35.64 billion cap being fulfilled in a little less than 15 minutes. Binance released information showing that the BNB session has 340 participants while the TRX offering had 622 users. 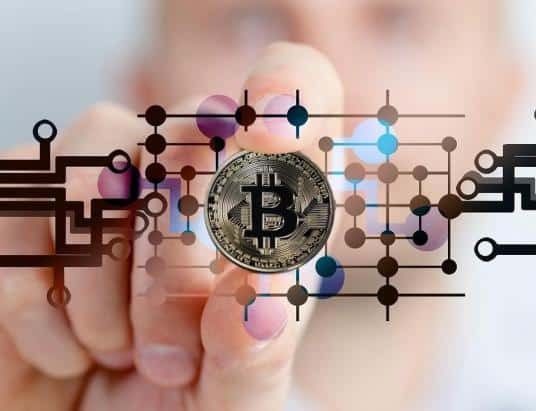 Additionally, Binance CEO Changpen Zhao stated that the sale would have finished in a matter of seconds if not for a problem with its platform. Zhao shared via Twitter that the sale took approximately 18 minutes to complete. If the system issue had not occurred, it would have taken 18 seconds. 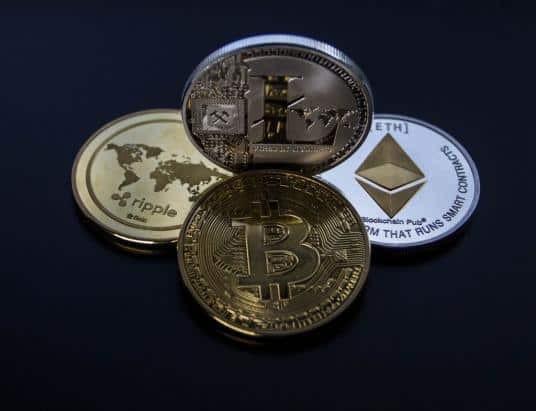 Demand for the BTT coin was through the roof. TRX token-holders will be able to take advantage of the first airdrop on February 11. 10.89 billion tokens will be air dropped, totaling 1.1 percent of the total supply. According to the BitTorrent Foundation, more airdrops will continue through 2025.